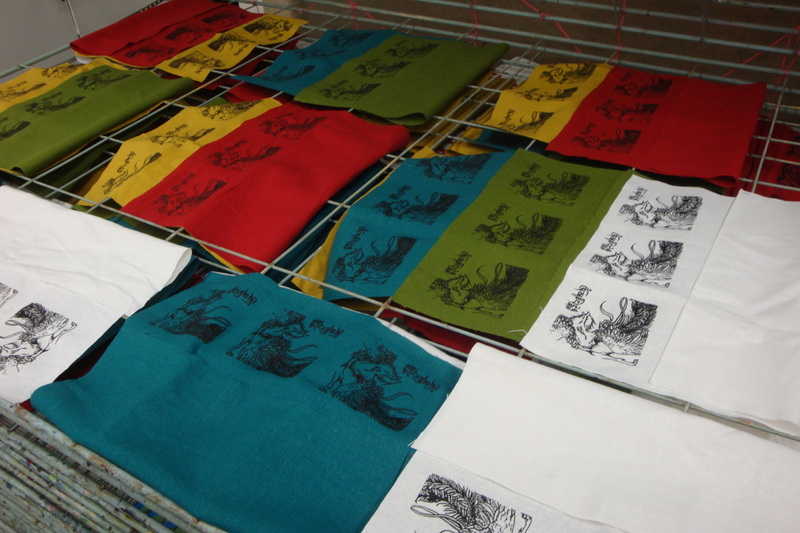 In Spring 2011, I silkscreened four icons of animals (a Lion, a Tiger, a Horse, and a Phoenix) onto large strips of colorful fabric. 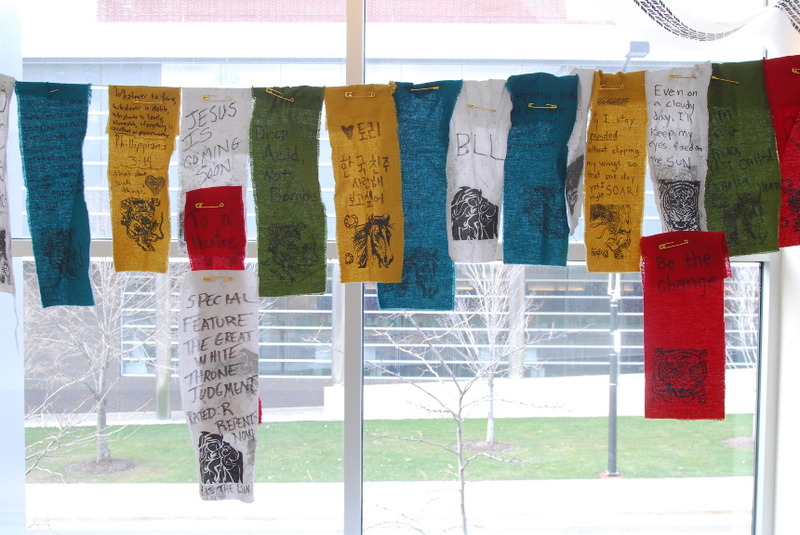 I put these out with markers and pins next to long clotheslines in two separate locations across campus that had very distinct demographics, allowing people to fill out a wish or prayer and hang it on the line. Responses ranged from desperate, heartfelt pleas to general wishes for goodwill to irreverent rants on the notion of hoping to downright vandalism. 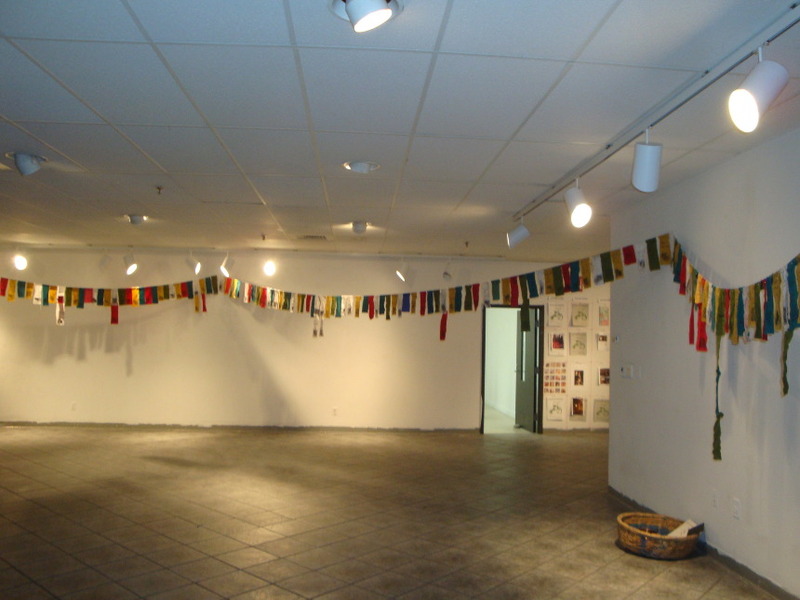 It was interesting to see the energy we collectively infuse a space with made tangible.